Ergonomic chairs do not just provide extraordinary levels of comfort; they also promote a healthy spine. 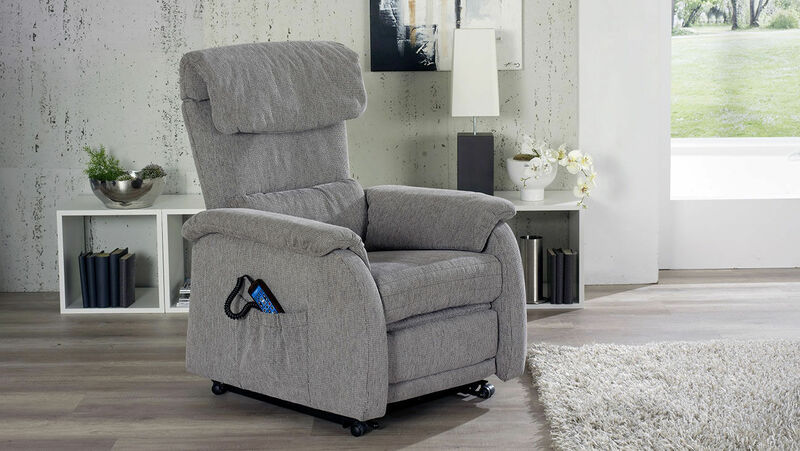 The himolla Senator is a versatile luxury armchair that you can configure to perfectly suit your requirements. This premium recliner impresses in terms of both its appearance and its technical features. There are also plenty of interesting optional extras to ensure perfect seating comfort. 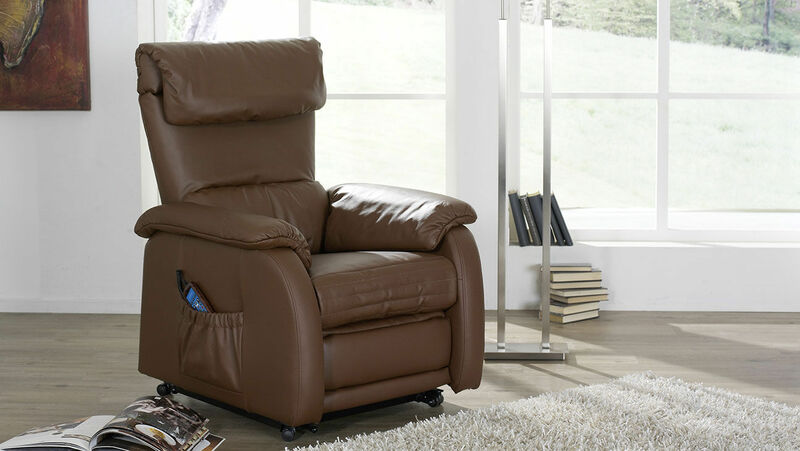 Wouldn’t it be amazing if your favourite armchair knew how you like to sit? Not a problem for the himolla Senator: freely programmable memory buttons can be set with various sitting positions so that you can select them quickly and easily at the touch of a button. And when it comes to adjustment options, the Senator has the full set which is available to ergonomic chairs: the backrest and seat incline, leg rest and seat height can all be adjusted as required. If you want to put your feet up, you can opt for the heart balance position for extra comfort. 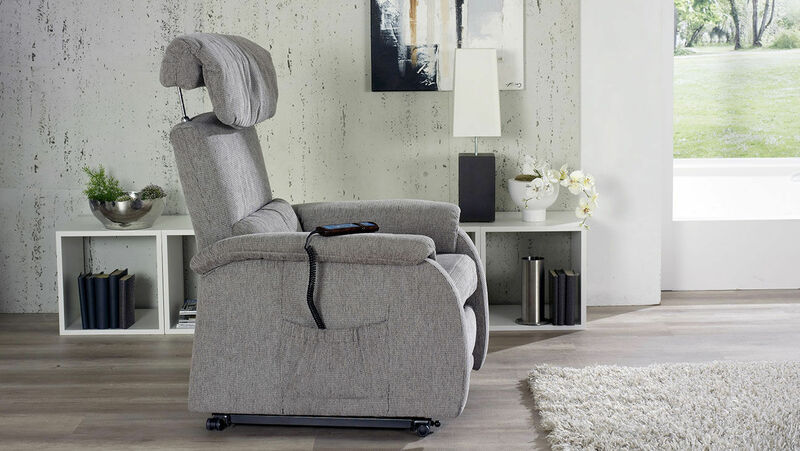 The integrated Lift & Rise function makes it easier to get up from the chair, whilst the seat depth can be perfectly adjusted to suit your preferences and size. 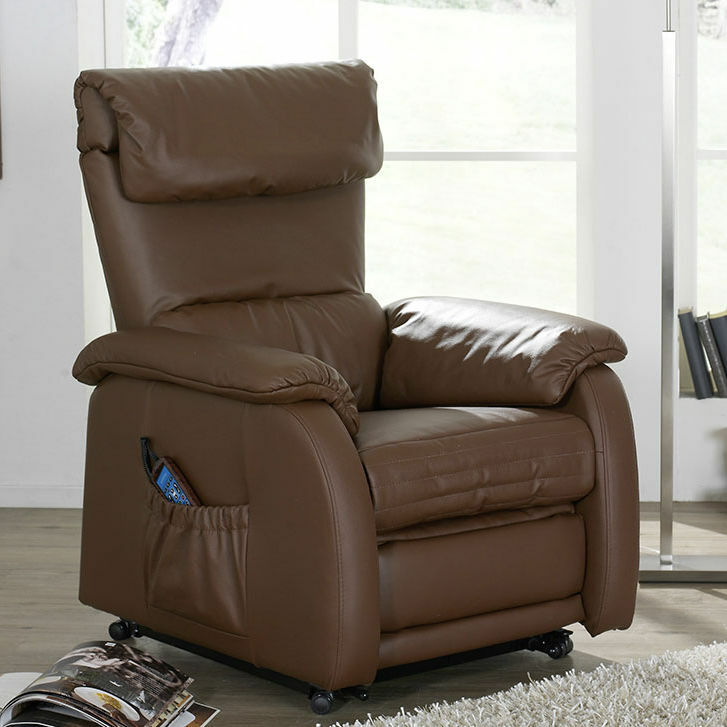 The remote controls in a rootwood finish are an additional detail which serves to further underline the elegant design of the Senator recliner.